Elvis Presley went by many names. “The King” was one of them. This man became one of the most famous musicians of his time and went on to cement himself in history. He and his wife Priscilla and their daughter Lisa Marie became America’s first family in a way. But with all of that fame and recognition came a lot of scandals. From issues with addiction to affairs and plenty of marriages, the Presley legacy will never be forgotten. Elvis may seem like one-of-a-kind but actually, if things had unfolded slightly differently, we could have had two Presley brothers. 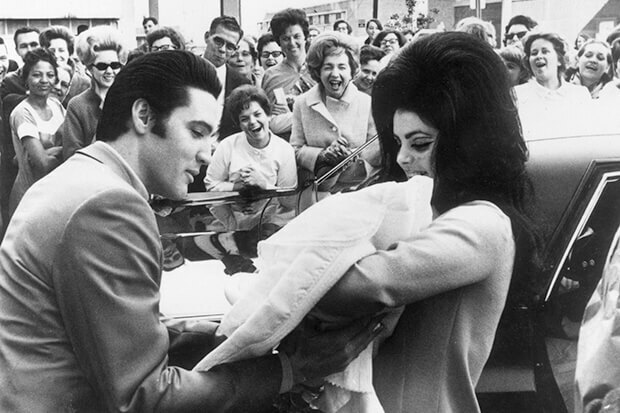 Elvis actually shared his mother’s womb with an identical twin. 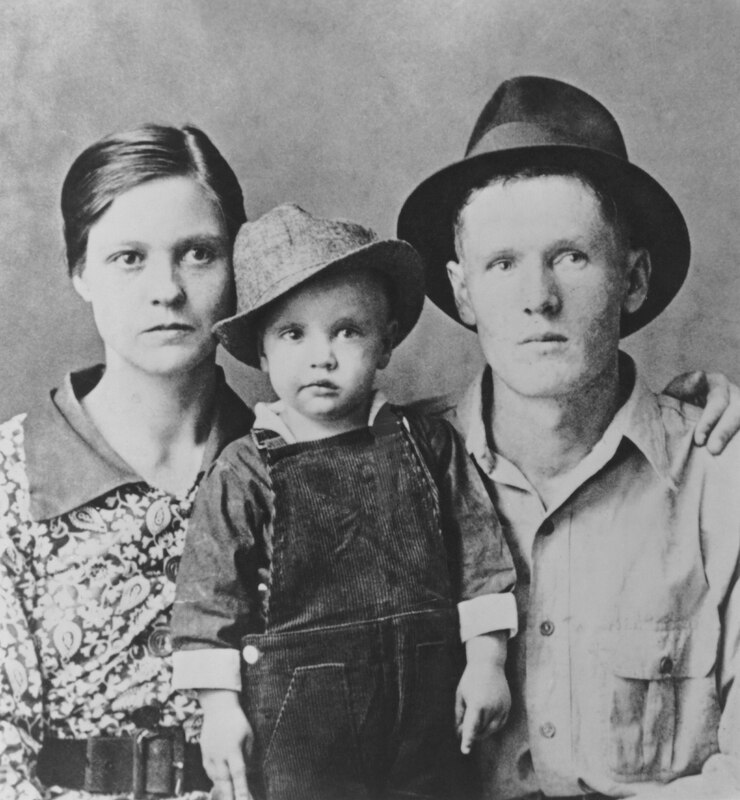 His brother was named Jesse Garon Presley and was born 35 minutes before Elvis but was tragically stillborn. Imagine what it would have been like if Elvis’ brother had survived. Maybe they would have been in a musical act together, but there can only be one King.